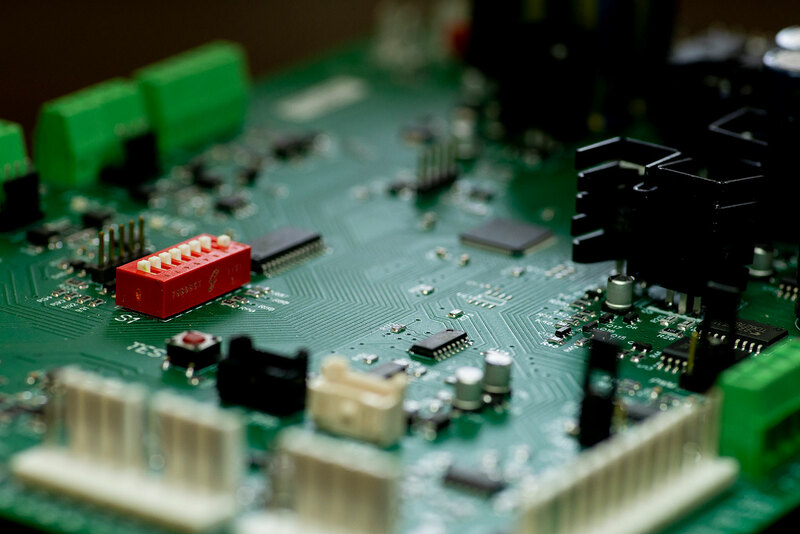 Even the best-designed printed circuit board (PCB) will fail unless it’s manufactured properly. When it comes to PCB assembly, Pace upholds the most exacting standards at our manufacturing sites in China and other partner facilities across Asia. We maintain a relentless obsession with detail to ensure each board is flawless. Quantities range from single prototypes to large-scale production.